Posted in: Charleston, Family Circle Cup, WTA. Tagged: 2014, charleston, family circle cup, Genie Bouchard, Interviews, jelena jankovic, Media Day, sabine lisicki, Sam Stosur, Sara Errani, serena williams, Sorana Cirstea, tennis, women's, wta. It was WTA All-Access Media Day at the Family Circle Cup, a frenetic exercise for bloggers with short attention spans. Some of the players seem to love it (JJ, Sabine) and some don’t seem to love it so much (Sloane, Sloane). It’s a big hit for everyone, a backhand down the line of media events. It’s the lightning round of press conferences, where each of the top 8 seeds do one-on-one interviews with the journalists, video journalists and little bloggers like me. For me, this event is a natural stimulant. But of the top seeds, my favorite interview was not actually seeded or still playing at Family Circle Cup. It was Tornado Alicia Black. I was lucky enough to catch her WTA debut in Citi Open qualifying in 2012. And you know what else made it so good? She gave an unpolitically-correct answer to a question and we did a do-over. I love it when they haven’t yet enrolled in WTA Players Media School. It wasn’t that bad a comment. In fact, you and I would totally agree with her response. It was just…true and honest. So refreshing! What a great day. More tournaments should do it this way. Citi Open started a similar effort last year. All-Access Media Day is a Keeper. 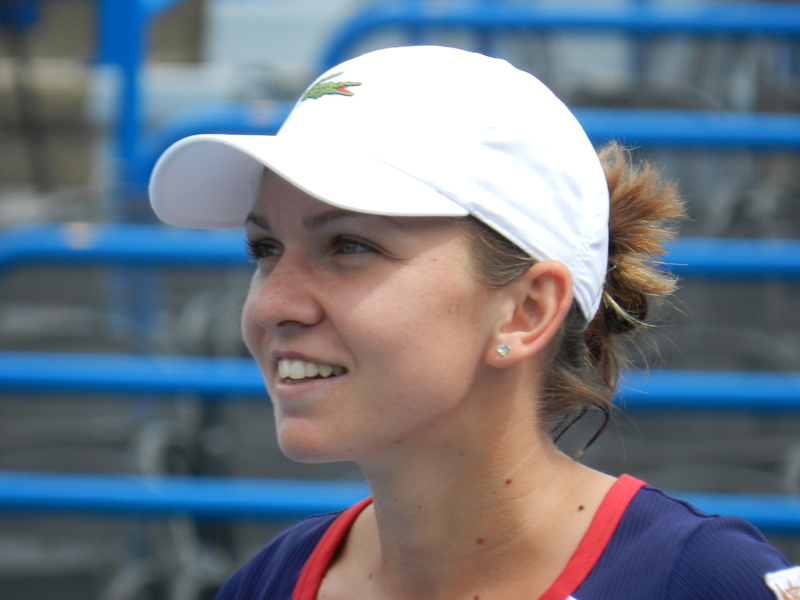 Simona Halep is a name that everyone is quickly learning if they didn’t know her before. But the only insight that she’ll give us is that she “likes to fight”. She brought that fact up twice in the brief interview with Tennis East Coast on Monday in New Haven. Her terrific year has propelled her to a career high ranking of World #22. Since June alone, she’s won a stunning 3 WTA titles (Nurnberg, ‘s-Hertogenbosch, Budapest). Halep speaks of her great run this summer and that of Romanian compatriot Sorana Cirstea. She concluded by telling me that she’s “very relaxed on court now and I just like to play with pleasure.” And if I needed a reminder, I got it. “I’m a normal girl and I like to fight”. Halep will pick her next fight with Carla Suarez Navarro for a trip to the Quarterfinals at New Haven Open this afternoon. She’s been on the radar to some degree for a while now. This year alone, she made the semis at Pattaya and Stanford, the quarterfinals at Birmingham, and the Round of 16 at Charleston and Miami. Now everyone knows her name, but they still can’t pronounce it. Today, Cirstea (Keer-stay-uh) advanced to her first final in five years in a solid 6-1, 7-6(5) beating of Na Li at Rogers Cup in Toronto. Tomorrow, she’ll face either Agnieszka Radwanska or Serena Williams in her first ever Premier 5 Final. Cirstea was ranked #26 to begin the week, and will move into the top 20 as a result of trashing the Toronto field. She has torn through Caroline Wozniacki, Jelena Jankovic, Petra Kvitova and Na Li, and that’s just since Monday. If anyone can stop the unstoppable Serena Williams, she has the best chance. Serena does have a 2-0 H2H against Cirstea, with Serena dominating both contests at 2012 Stanford and this year at Roland Garros. That record is a heck of a lot better than Radwanska’s 0-5 H2H against Serena. Oh, yeah. She is a super-nice person to interview, she jumps out of planes for fun, and you think you can’t spell or pronounce her name? Well, last week she told me that Starbucks is the worst and that she’s just going to tell them her name is Mike or Bob the next time she goes for a latte in the little interview below. You can call yourself whatever you like if you keep winning like this. I’m hoping to do a similar interview with Alison today and ask the Pittsburgh native about her experiences with the Junior Tennis Champions Center in College Park, Maryland and her impressive run on the grass courts of England this summer. Riske should be a crowd favorite and has already mentioned on twitter how thankful she is for the fan support that JTCC members have given her thus far. The match is scheduled after the 2 p.m. third set conclusion of the ATP match postponed last night between James Duckworth and Kevin Anderson, with Anderson up 6-3, 3-6, 5-4. That should end quickly. All we can do now is hope the rain holds off. 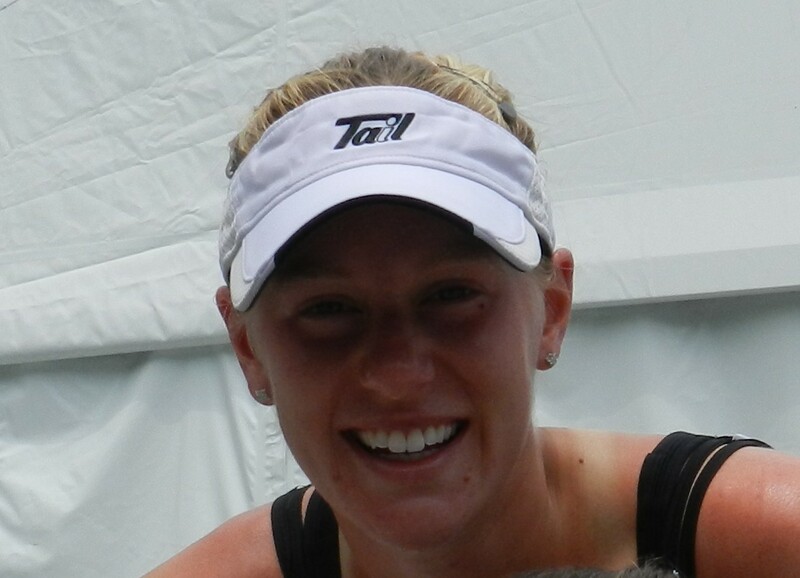 JTCC affiliated player Alison Riske will take on No. 5 seed Sorana Cirstea in the second round today at the Citi Open. They are scheduled as the second match on Grandstand 2. In their first round matches, Riske defeated Vania King, 6-3, 7-5 and Cirstea bounced Lesia Tsurenko, 7-5, 1-1 (ret.). The two faced off back in 2007 on the hard courts of the US Open. Riske defeated Cirstea 6-2, 7-6(4). Sometimes words alone cannot capture the emotions of a human being as adequately as seeing and hearing the subject. Sorana Cirstea is one happy tennis player. I caught up with her yesterday after a 7-5, 1-1 over Lesia Tsurenko by retirement. She’ll face Alison Riske in the second round of the Citi Open in Washington, D.C. tomorrow for a spot in the quarters. “I hope you don’t make me sing! I cannot sing!” she jokingly protested, as I handed her a microphone for the interview. Sorana Cristea is so happy with her year so far and so excited to be in Washington for the first time that she comes across as one of the most genuine and well-balanced players I’ve ever met. This is one of those times when I’m glad I’m about the only person who regularly shoots video interviews in the early rounds of the tournaments I attend. 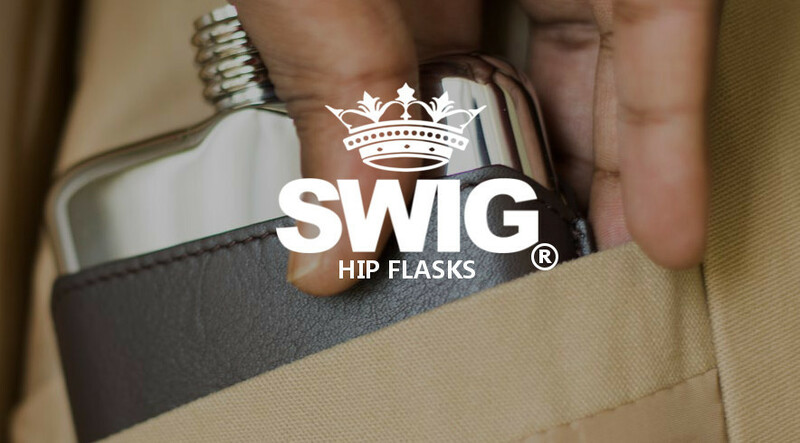 I know it’s more convenient to read a blog than watch a video on your Iphone or laptop. I mean, you might be at work or on a bus or watching a tennis match right now. But please take time to hear Sorana’s infectious jubilance by watching the video at some point. If you like Cirstea, you’ll like her even more. And if you don’t know anything about her, you’ll like her for the first time. The 23-year-old Romanian is just off her new career high of #23 in the world. She has been in the late rounds of every other tournament I follow. She’s only won one WTA singles title, and that was five year ago in Tashkent, but this year alone, she has made the semis at Pattaya and Stanford, the quarterfinals at Birmingham, and the Round of 16 in Charleston and Miami. She also made the third round at Roland Garros before falling to eventual champion Serena Williams. And yet, it seems, no one in the English-speaking world can pronounce her name. She even changed the pronunciation of Cirstea because non-Romanian speakers simply cannot pronounce it. 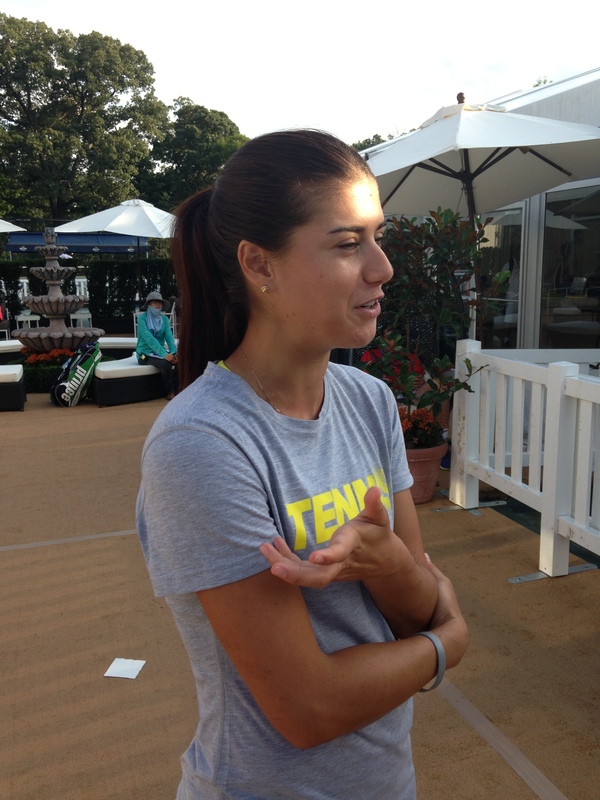 “However people can say it, as long as they get Sorana fine, that’s all good. I find it funny. The funniest thing of all is when I go to grab a coffee. That’s always the worst place they spell my name. So for now on, I will be something like Bob or Michael. She’s definitely pleased with the results of her hard work on the circuit this year. “It’s been a solid year. I’ve been quite consistent from tournament to tournament. I feel I am playing better and better from week to week. It’s nice knowing that when you put all that hard work in, you can see the results. I think that motivates. I’m just very excited and looking forward to what’s coming next. This is her first time in Washington in any capacity. She’s thrilled with the beauty of the city and the friendliness of Citi Open staff. “I’m very excited to be here for my first time in Washington. I’ve always wanted to come. It’s this thing about “The Capital”. I’ve been waiting 23 years to get here. As soon as I got in on Sunday night, we dropped our bags at the hotel and went to the White House. I asked her if she might be a lawyer after her pro career concludes. She acknowledged that it might be too late to start schooling for such a job, and that she has some many interesting options after tennis. Of course, the reason I asked about a legal career was due to her brilliant closing arguments against bad calls in Stanford recently in a match with Dominkia Cibulkova. It was an argument she won, and won, and won, as the judges went her way six times in a single set. I don’t know if about her stubbornness, but I am impressed with her fearlessness. She took a maiden sky-diving jump last year and loved it so much she had to do it again recently. And don’t be surprised if you see her hoisting a trophy and winning another WTA title or two before the year is out.